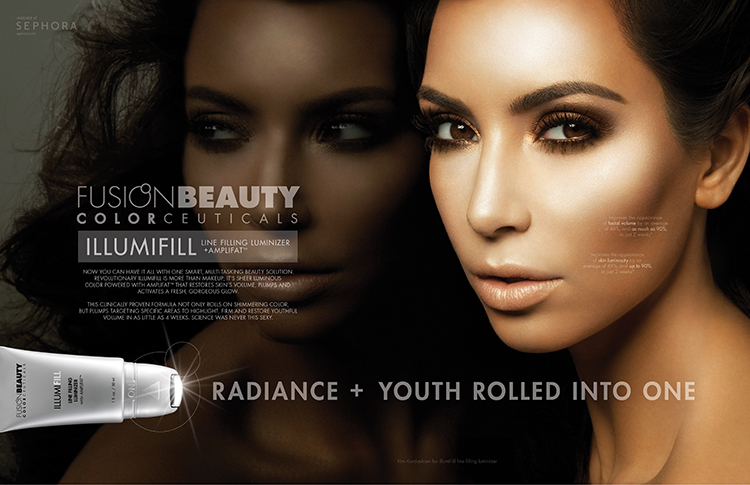 kim at the launch of fusian illumifill. 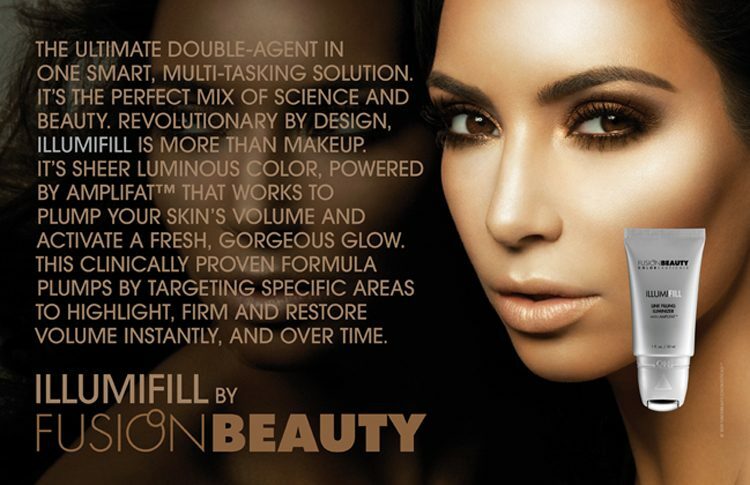 photographed at milk studios in los angeles with photographer fredrik reshew, the advertising campaign for fusion’s illumifill & lipfusion featured socialite kim kardashian. noticeably, without her now husband kanye west. view all work for beauty / fragrance.